Jersey welcomes visitors. Lots of them! The current cold spell in north-west Europe will have been accompanied by the usual media activity in many places. Much of the news generated will focus on the regular “why weren’t we better prepared” headlines. One group, however, that know exactly what to do when snow comes in the area are the many thousands of birds that winter in the region. While resident birds not used to such cold weather might have to make do, those species that have come from further north are quick to up and move until they find something more suitable. 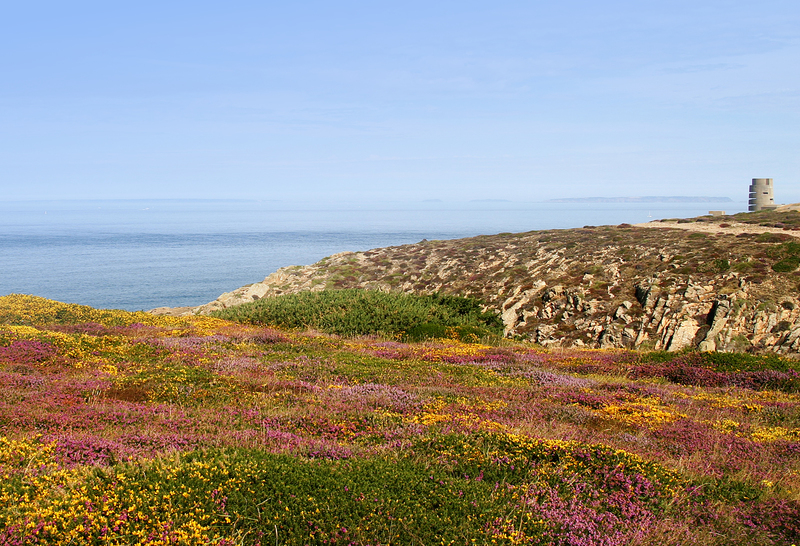 The most obvious places for these versatile wanderers to head for are the coast and offshore islands that are usually much milder than inland areas. And so, with the snowfall on Friday, Jersey welcomed many thousands of new arrivals. 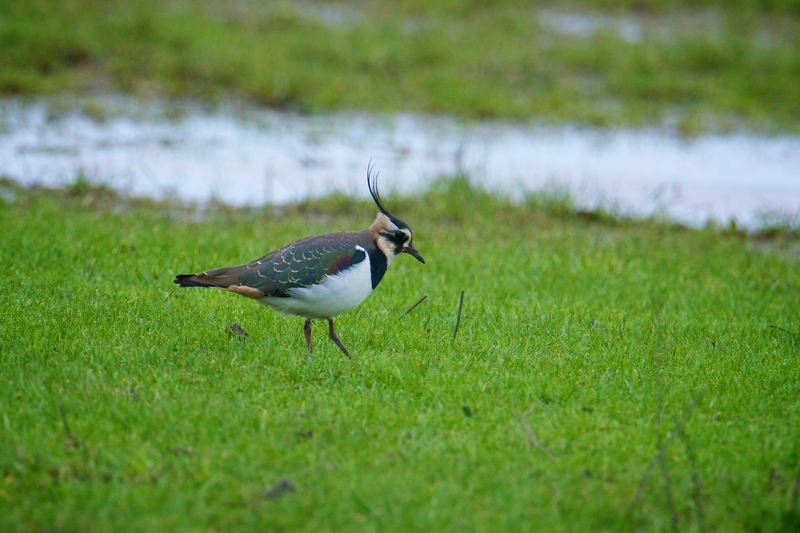 The usual clue to a cold-weather migration of this sort is the presence of lapwings on verges and every small field. While big flocks might develop in areas like the fields around St Ouen’s Pond, lapwings may happily feed alone in much smaller areas. 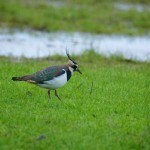 The 2-300 lapwings on the Island on Thursday had been joined by possibly over a thousand more by Friday. 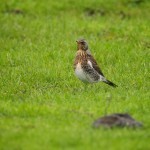 Several small flocks of golden plovers came in with the lapwings – these two birds often join together in winter. The other abundant and obvious visitors are the thrushes. 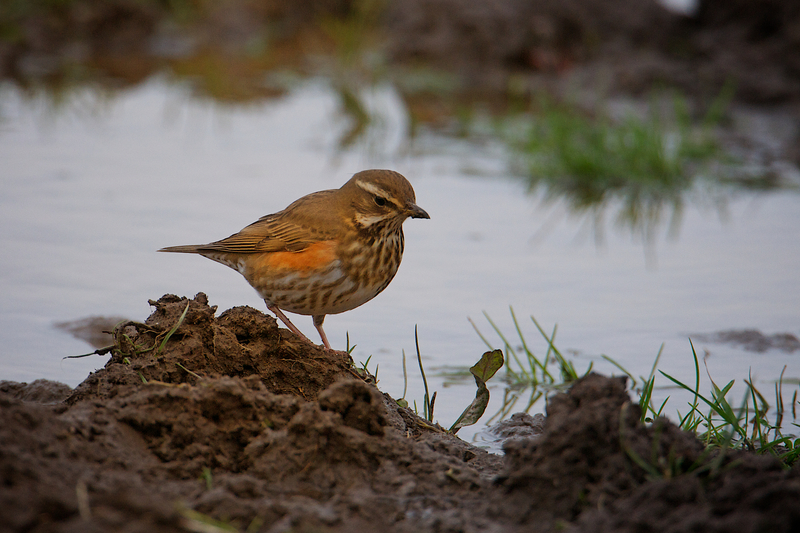 There were already plenty of wintering redwings on the Island but on Friday morning they were joined by many thousands more that had arrived across the parishes in fields and gardens alike. 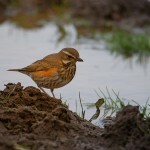 New blackbirds and song thrushes had arrived too and were obvious as they tried to feed on the roadside at first light. 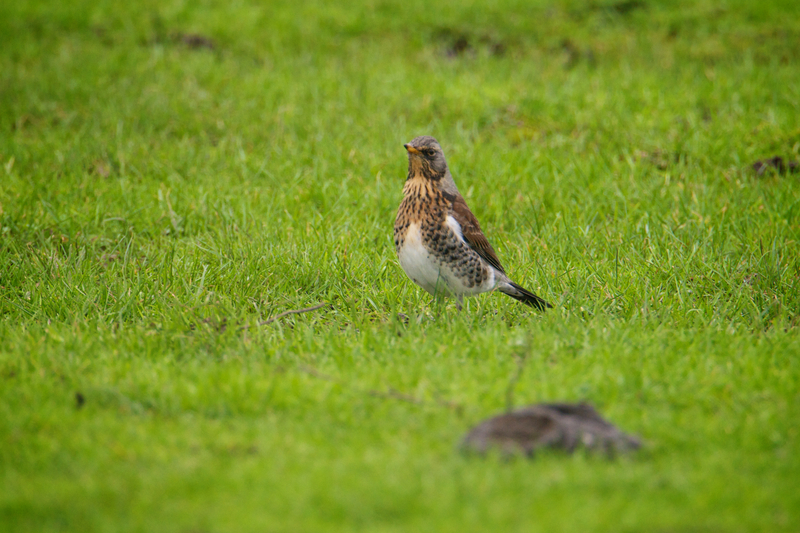 Fieldfares, a bird formerly more common in the Jersey winter when winters were much colder than now, had also come in but only in smaller numbers so far. Interestingly, there are many less waterbird arrivals like ducks and grebes suggesting that so far it is only snow on the fields moving the wanderers and not the kind of cold temperatures that freeze ducks out of their ponds.